marks along the grey's paper edge. 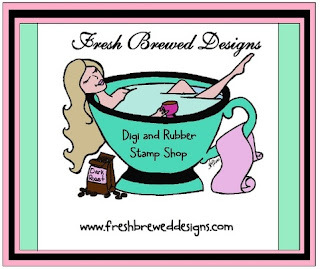 This month we are fortunate enough to once again have the ever fabulous Fresh Brewed Designs (FBD) as our Guest Sponsor for the month. I love how you used this image on your card! 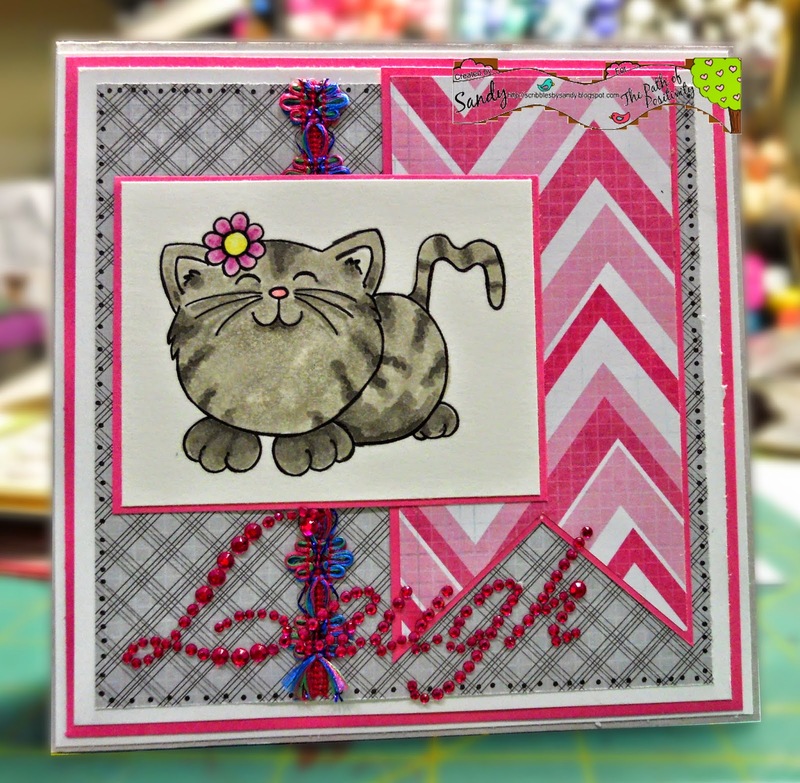 Love that cat, and the bling-y LAUGH goes perfectly with it!